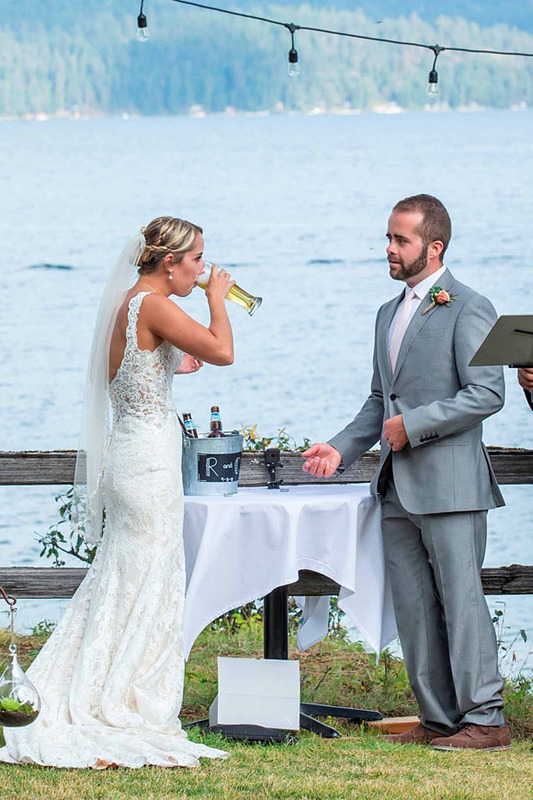 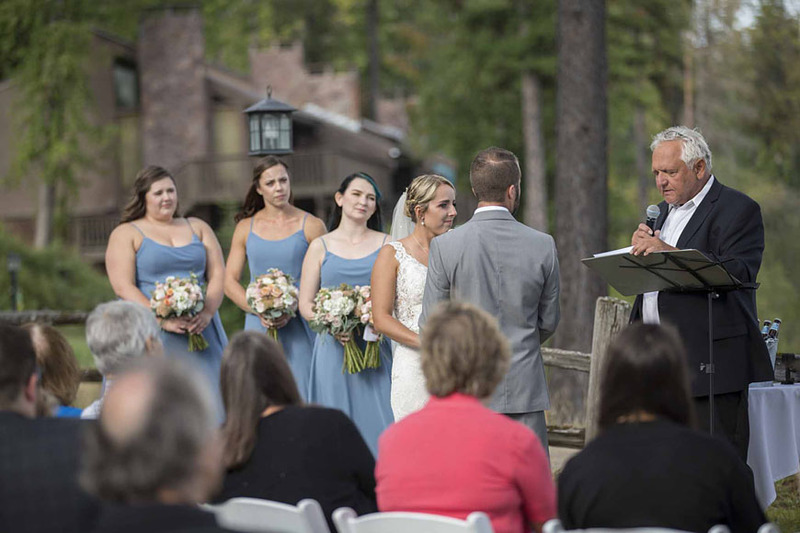 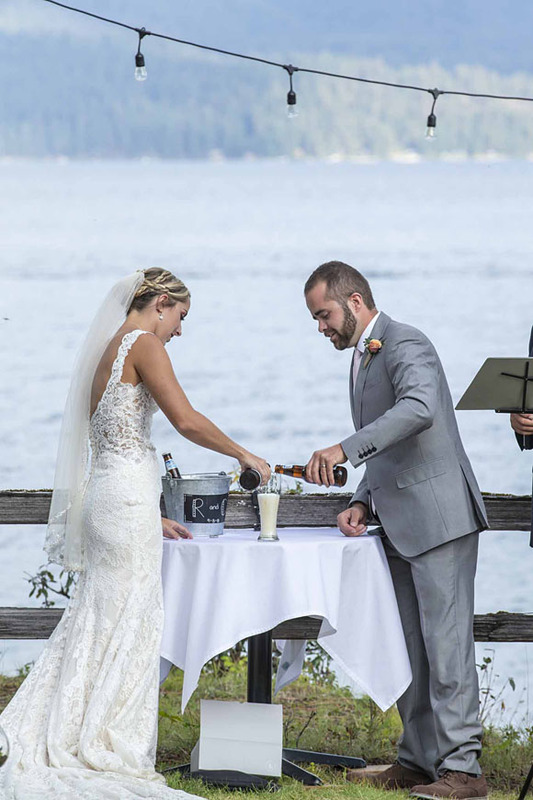 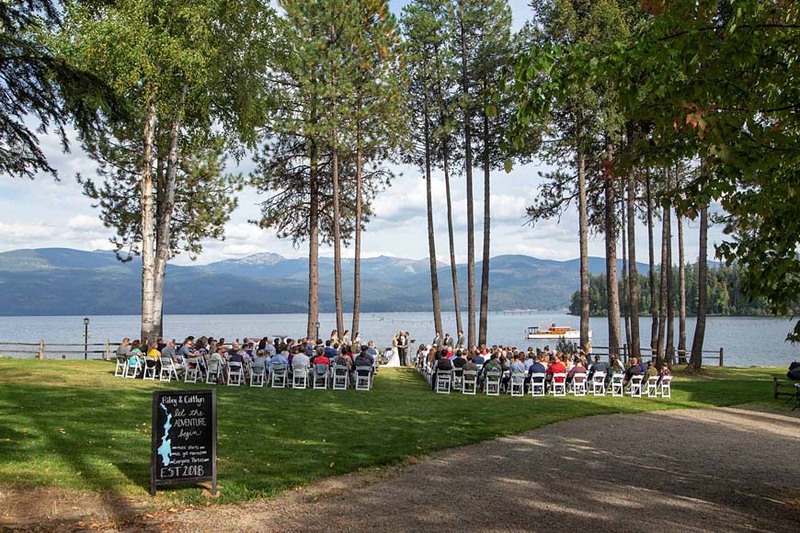 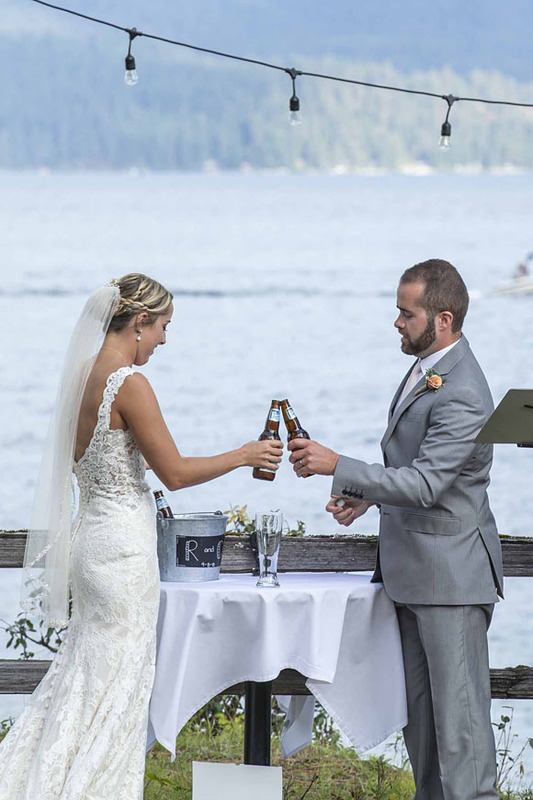 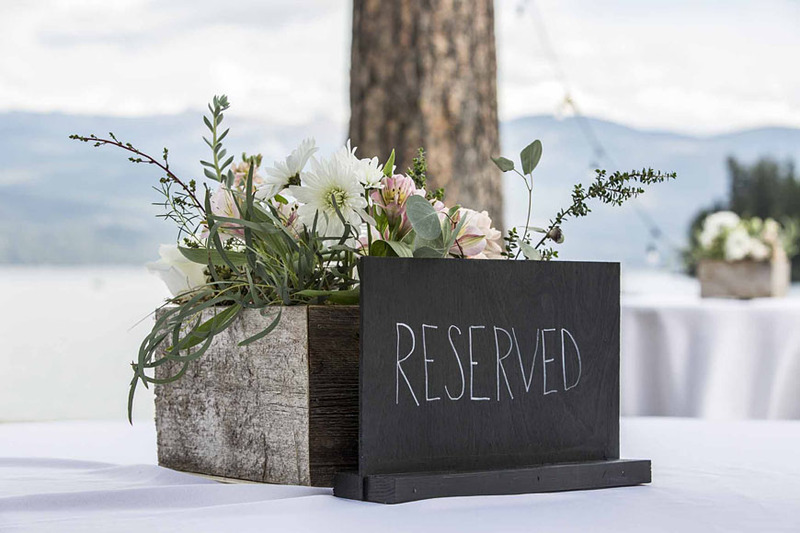 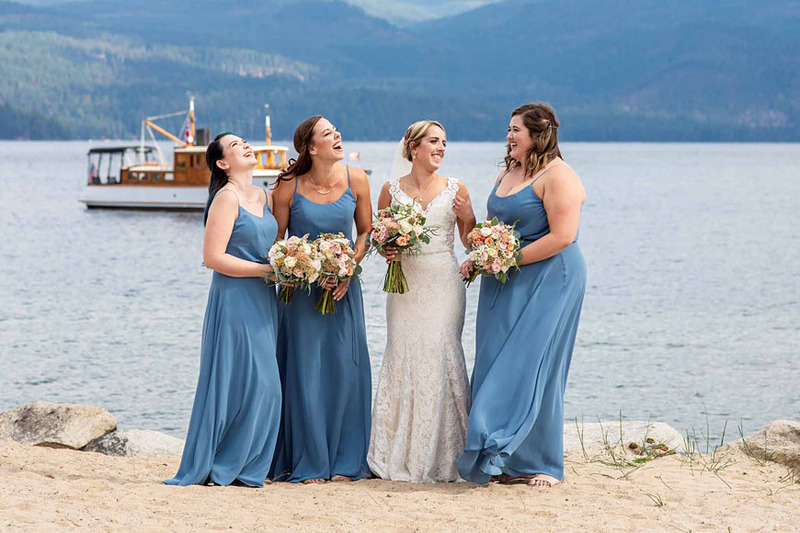 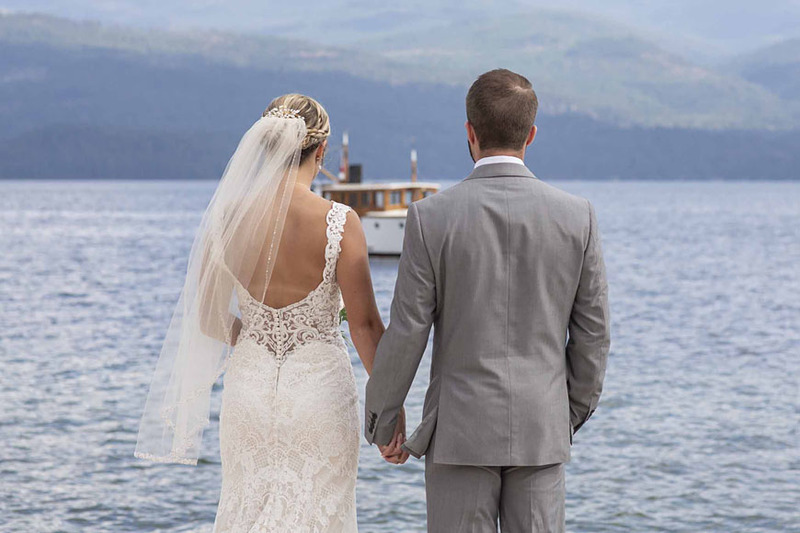 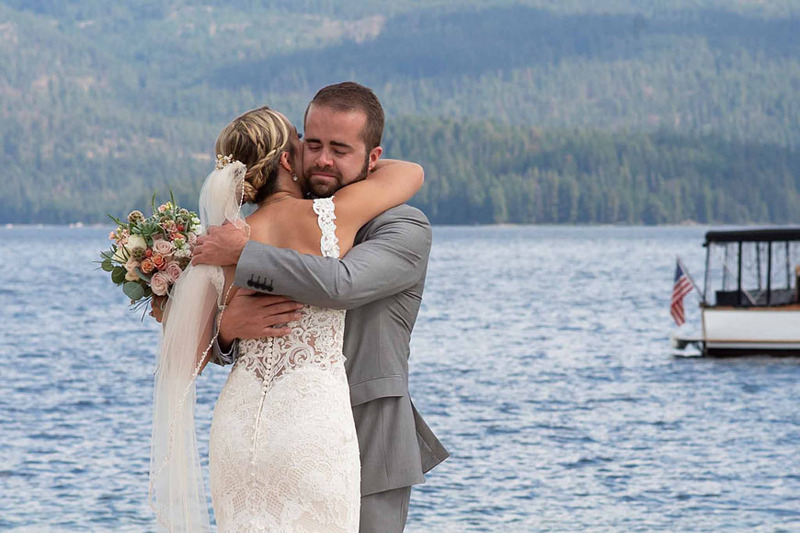 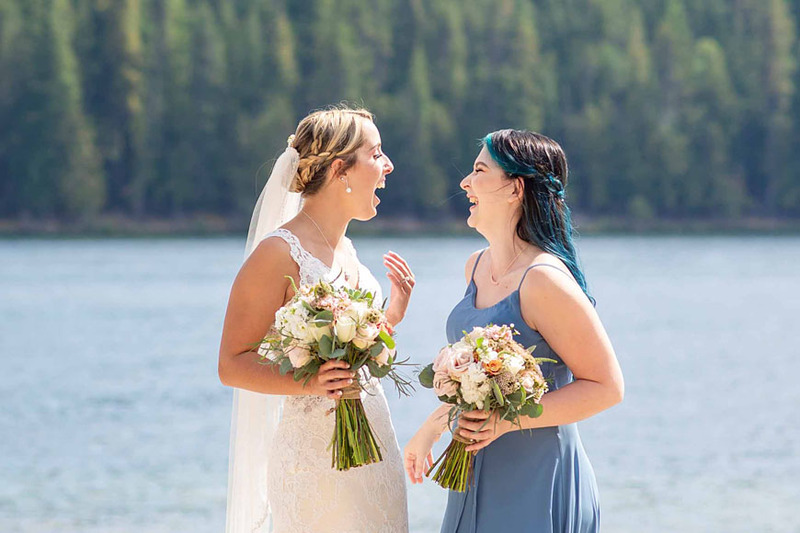 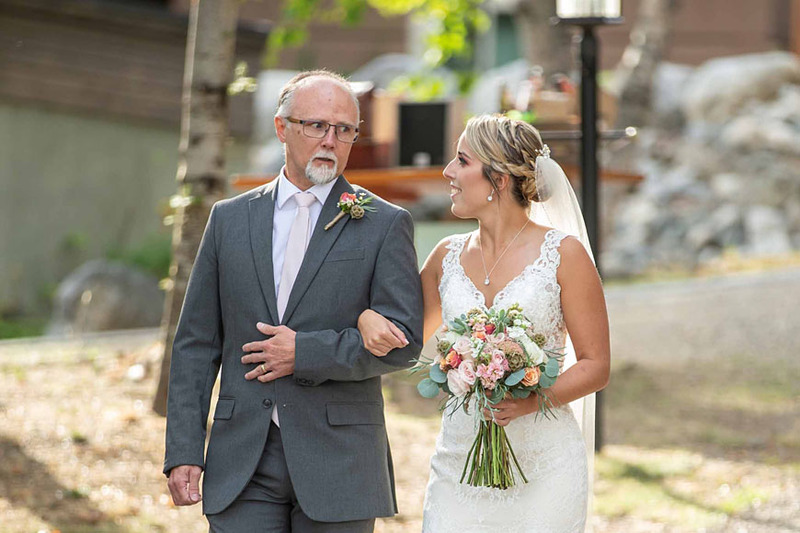 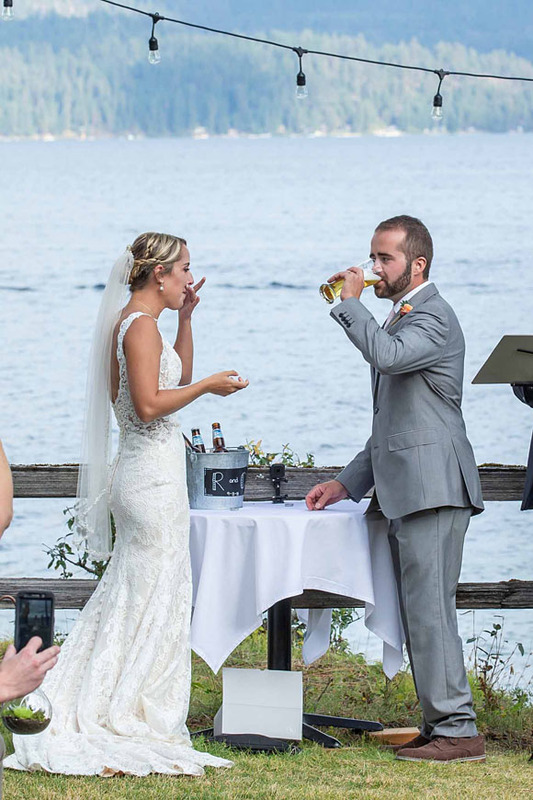 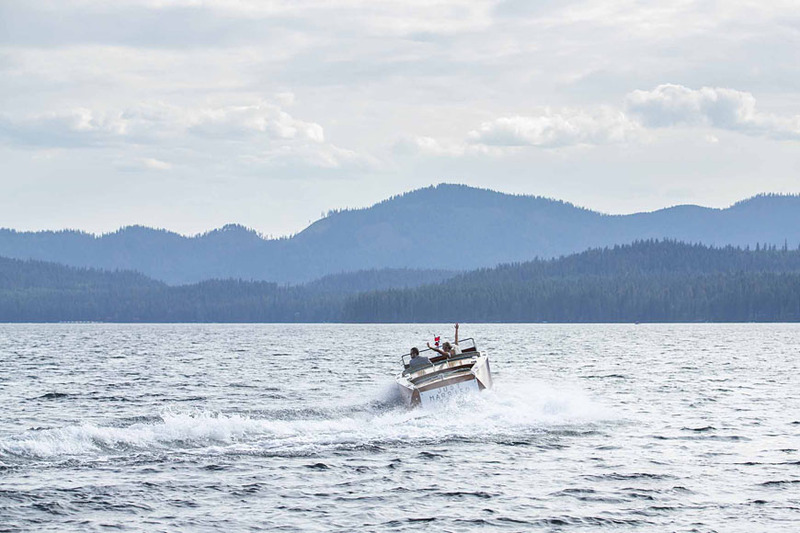 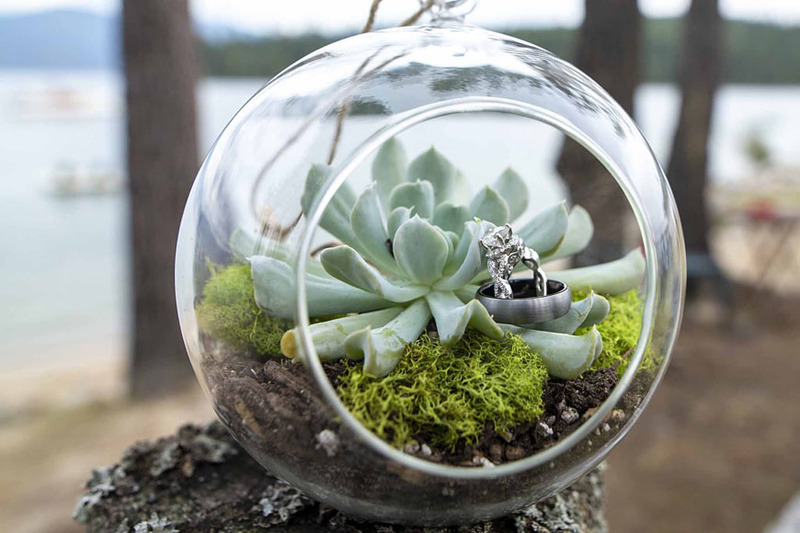 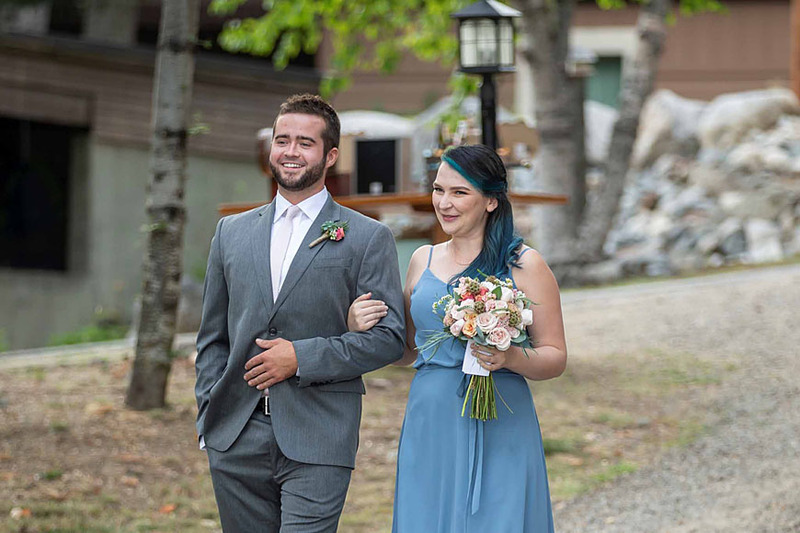 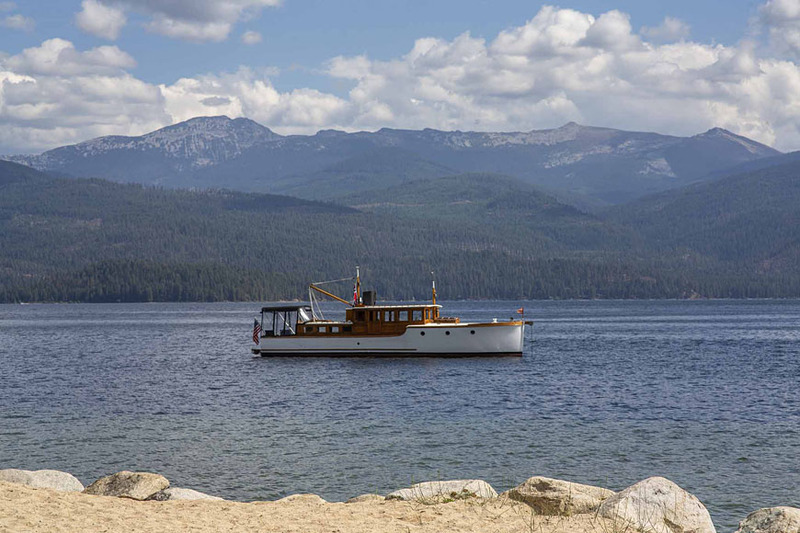 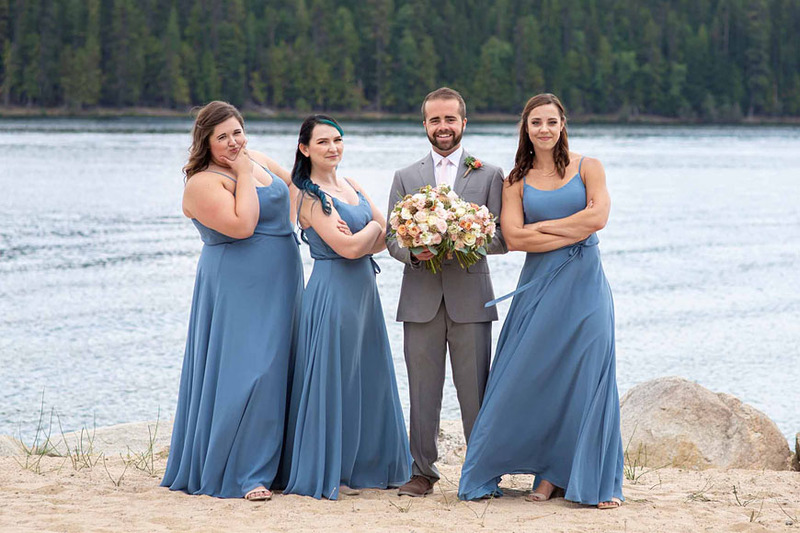 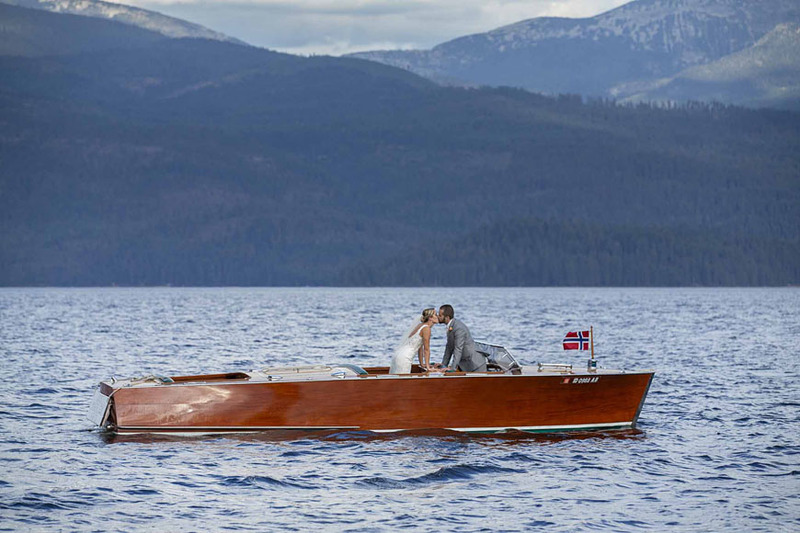 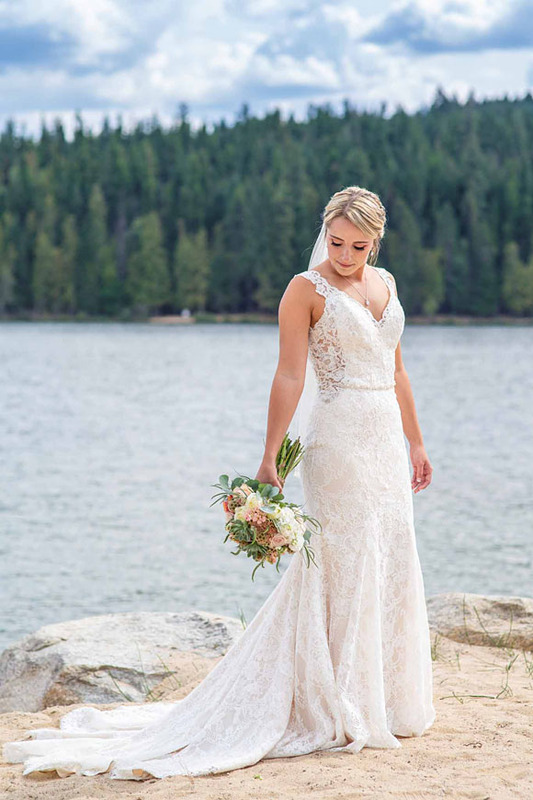 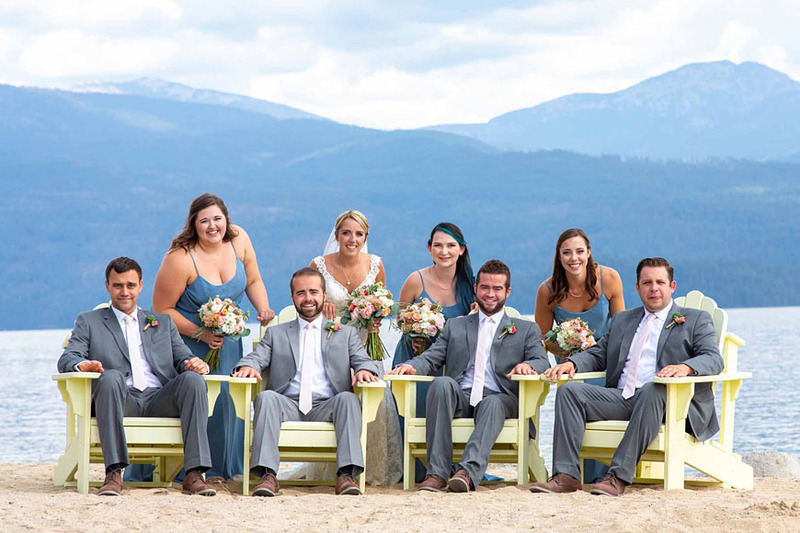 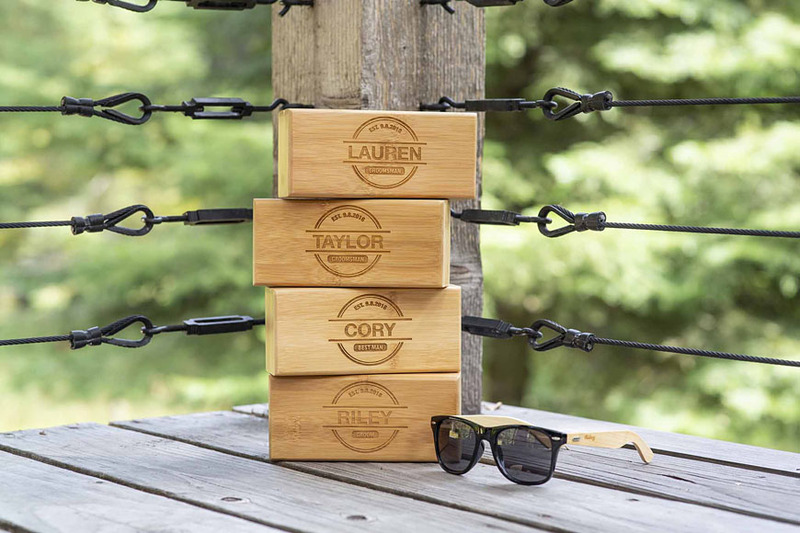 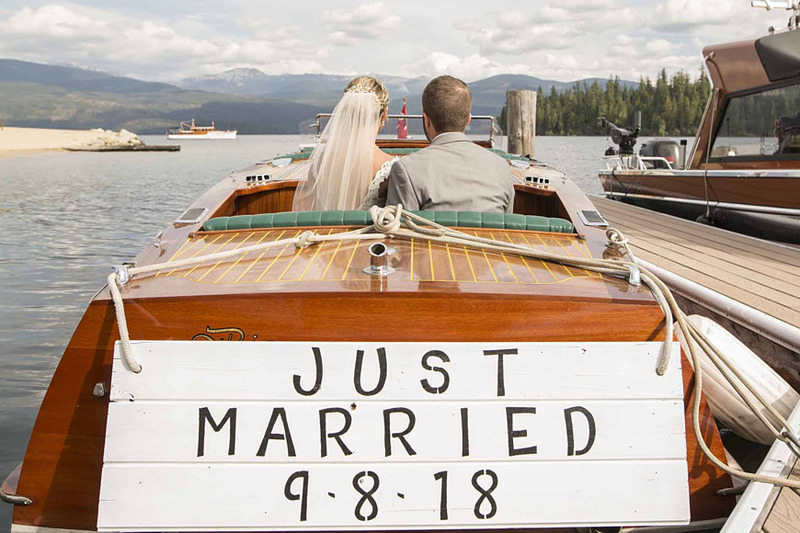 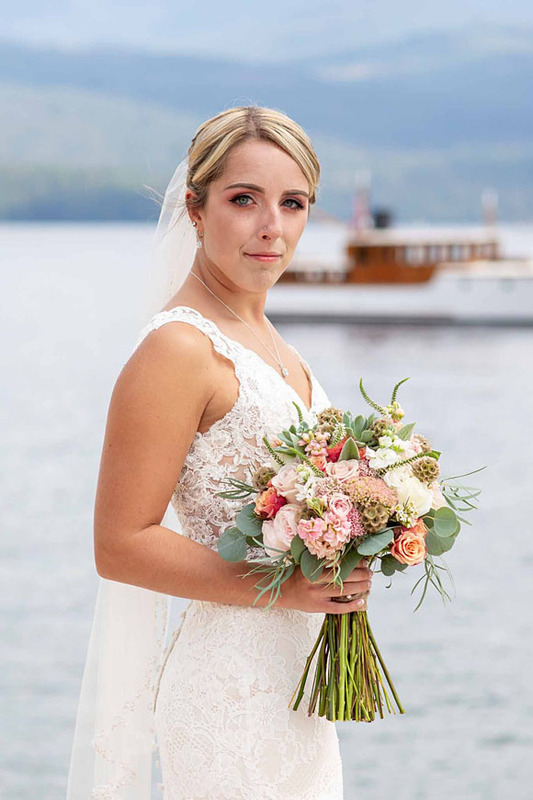 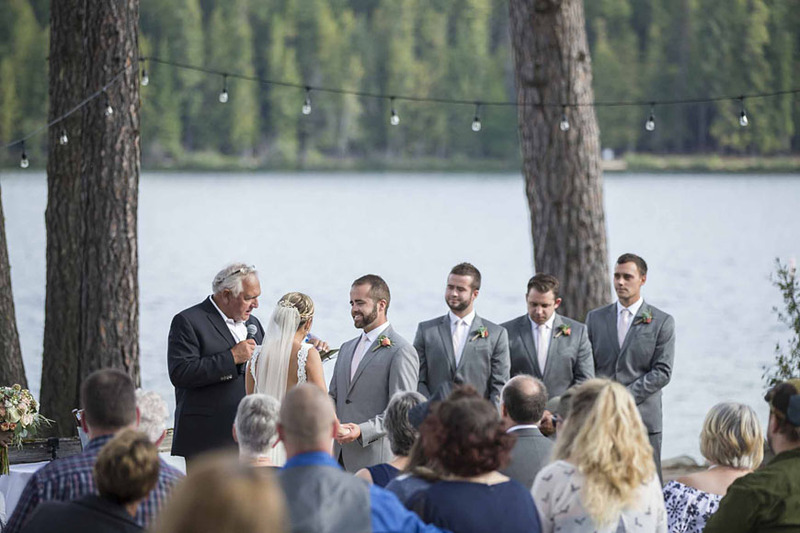 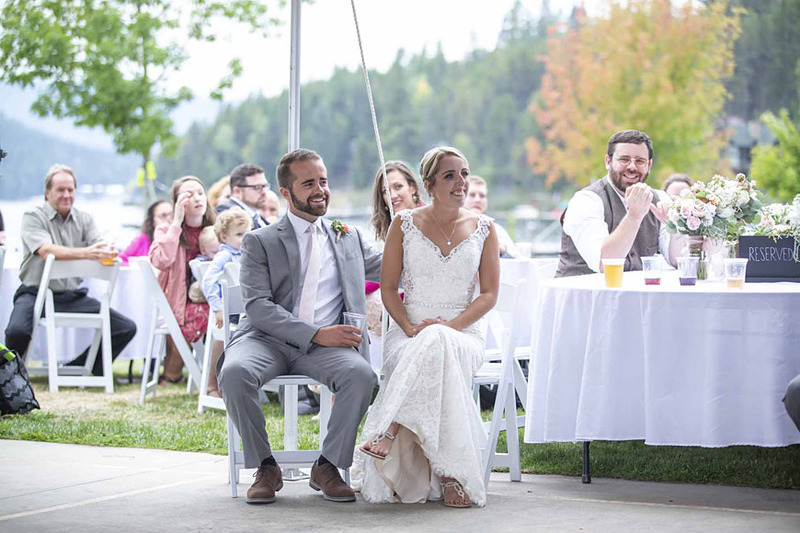 Riley and Caitlyn were married at a private resort on Priest Lake. 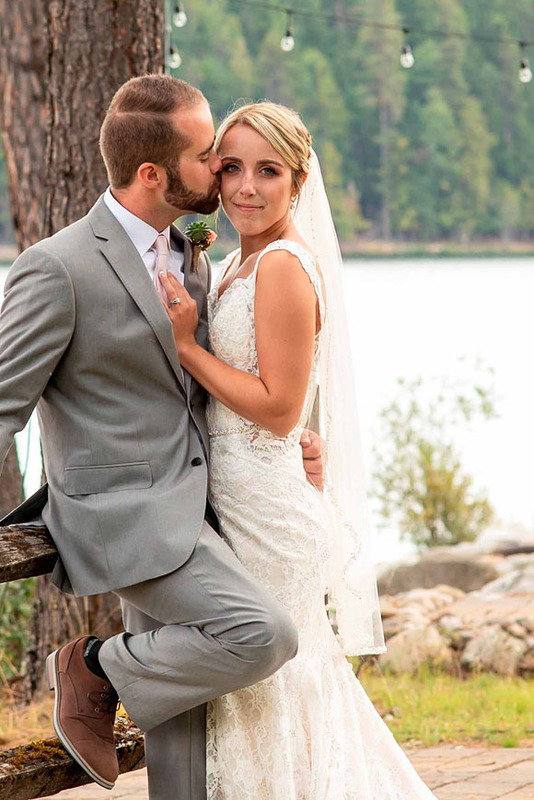 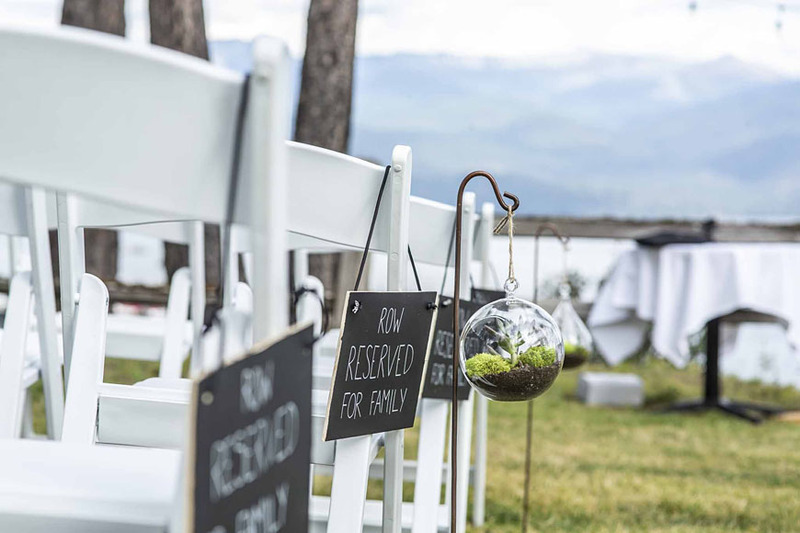 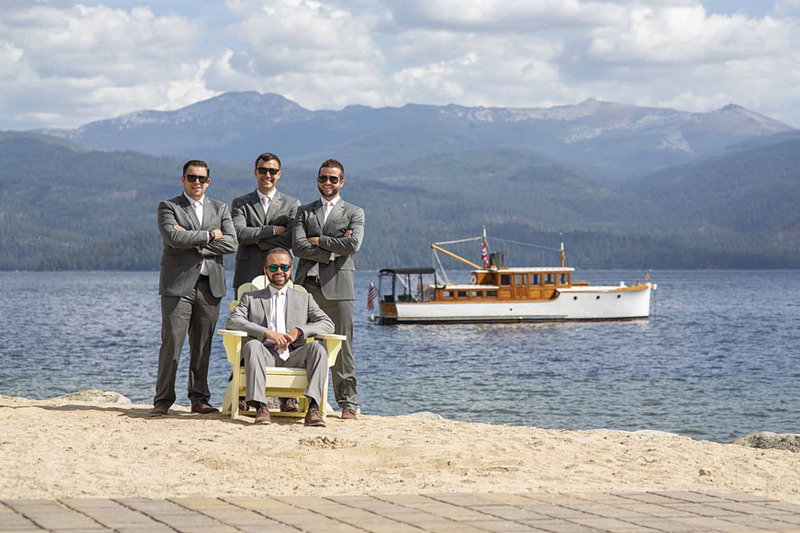 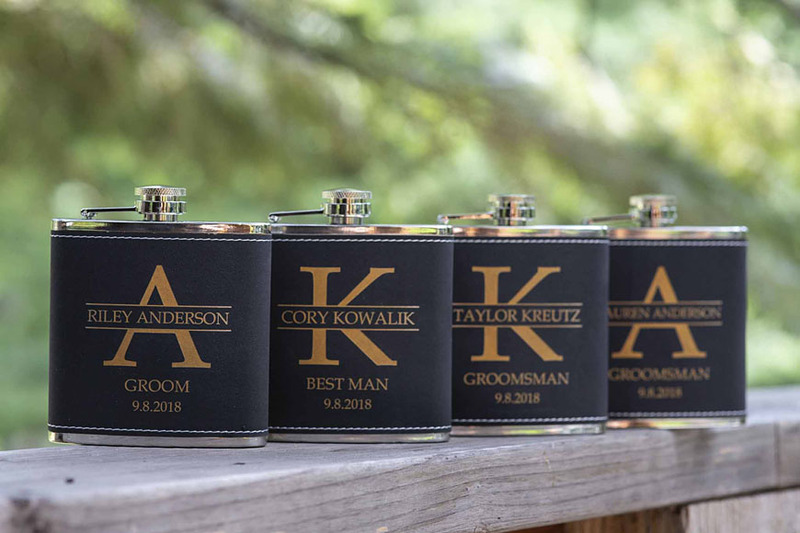 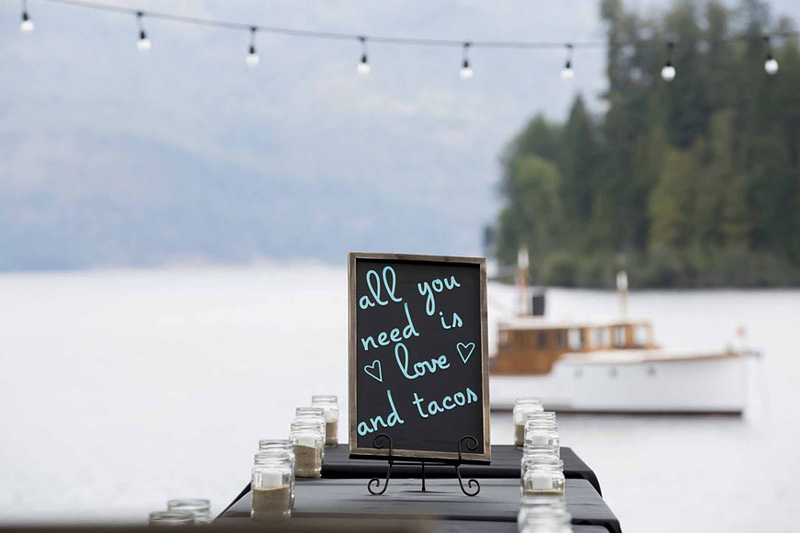 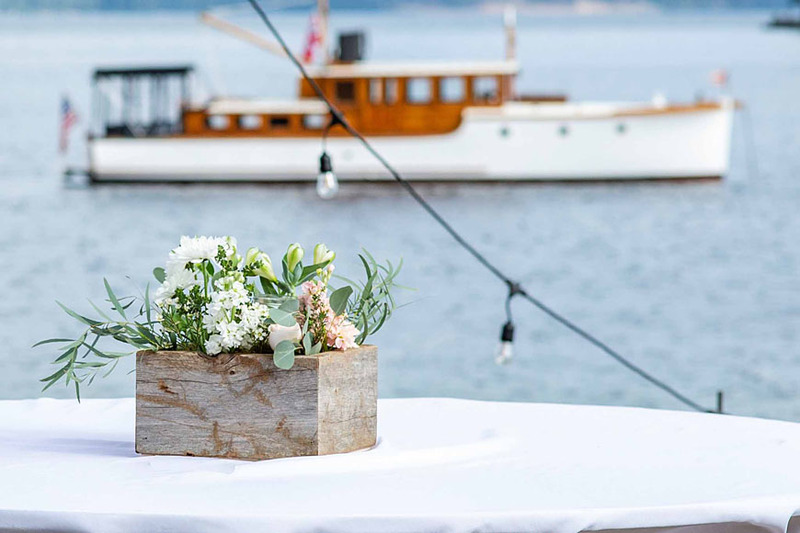 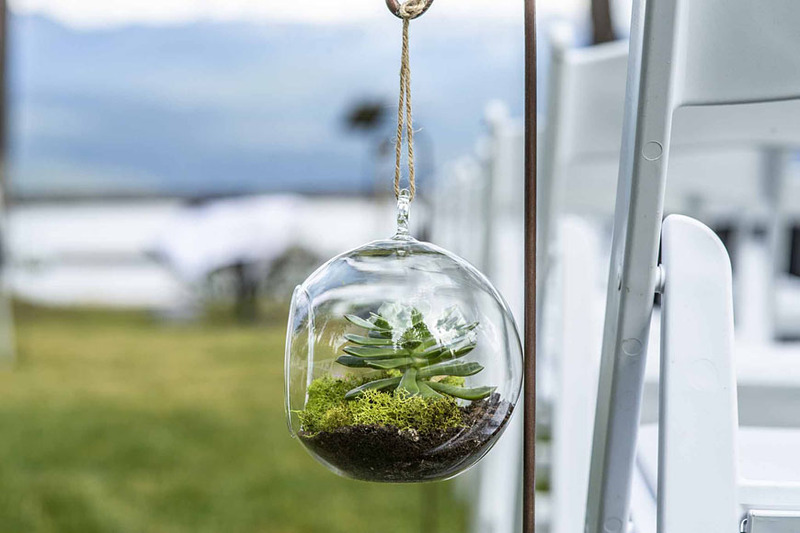 Beautiful lakeside wedding representing their style perfectly. 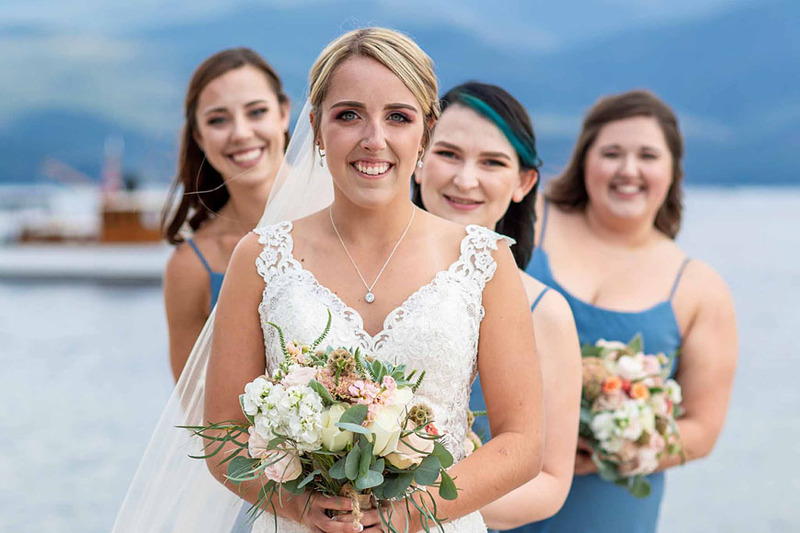 Thank you Riley and Caitlyn for sharing your wedding, it was lovely. 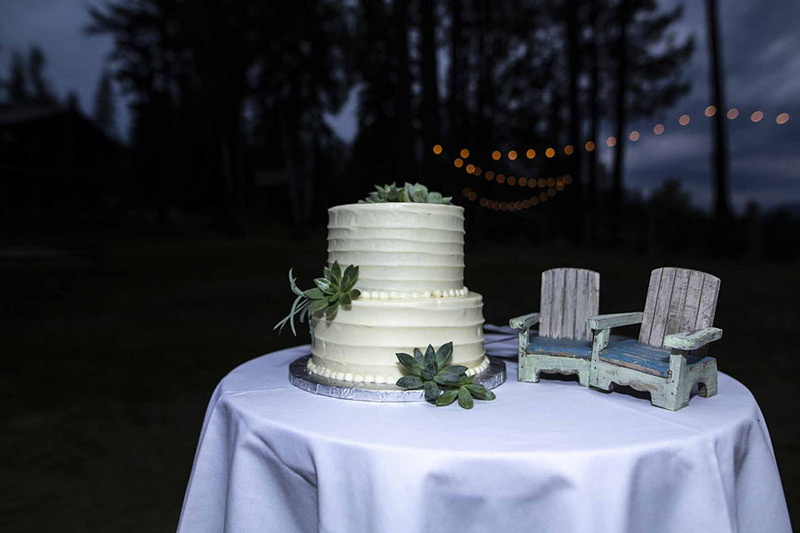 Thank you also Nic Painter of 5 Ever Photography for sharing the beautiful photos.